Are you feeling bored when driving through the Philadelphia, Doylestown and Lansdale areas? It might be time to upgrade, but finding the right vehicle for your needs can be tough. Sedans are always a safe bet when you’re looking for style and efficiency, but as the most popular class of car in the country, the market is flooded with options. You need to find a sedan that stands out among the rest, and that just might be the 2018 Nissan Maxima. 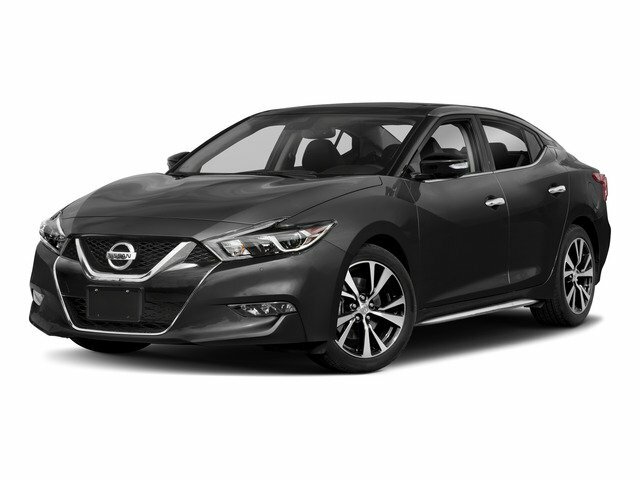 Learn more about the 2018 Nissan Maxima and discover if this advanced sedan is best suited for your needs This incredible car hosts some of the most exciting features in the automotive industry, and they can all be at your fingertips! They don’t call the Maxima a luxury car for no reason. The interior inside this sedan might just be one of the most comfortable interiors you’ve ever experienced. Inside, you’ll find available quilted inserts made from premium leather. You can also opt for Italian-made Alcantara which is a high-quality material that’s typically only available in high-performance vehicles. If that’s not enough, the Maxima also features Nissan’s incredible zero gravity seats that add a whole new level of comfort to your driving experience. The seats also have heating and cooling capabilities, so you can drive at whatever temperature is most comfortable to you. You can even get heating capabilities in your steering wheel, which also happens to be designed with a flat bottom to provide more legroom. Nissan has developed a reputation for providing some of the latest tech in their vehicles, and the Maxima is no exception. You can enjoy the Advanced Drive-Assist Display which is an incredible feature located conveniently on your instrumentation panel. Through its seven-inch high-res display screen, you can view essential information like turn-by-turn directions, fuel stats, music information and more. There’s even a driver attention alert system that reads your driving patterns for signs of fatigue and alerts you when it’s time to get a quick energy booster. The NissanConnect infotainment system is also incredibly advanced. You’ll have access to Android Auto and Apple CarPlay connectivity, which allows you to connect your smartphone to your Maxima granting access to some of your favorite apps like music, calling, messaging, navigation and more. The entire system can be controlled with the Display commander located conveniently where your right hand would naturally lay while driving, so you don’t have to look down or touch the screen. This is just a taste of the incredible features the 2018 Nissan Maxima can offer. To fully understand its entire capabilities, you need to get behind the wheel in person. At Montgomeryville Nissan, you can. You deserve only the best when driving around the Doylestown, Philadelphia and Lansdale areas, so don’t settle for anything less than the best. Our friendly team stands ready to show you the ins and outs of this luxury sedan, so you can discover whether or not it’s right for you. Visit us or call 888-691-7270 to schedule your test drive today!